It’s hard to believe that this upcoming February will mark eight year since the untimely death of Big Pun. Hailed as the best Latino rapper to ever pick up a microphone, Pun’s death hasn’t been discussed nearly as much as either 2pac or Biggie… until now. 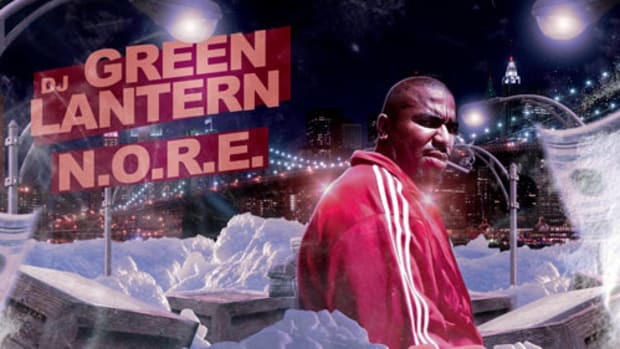 Queens rapper, N.O.R.E., who is of Latino heritage himself, dedicates the song Call to Heaven to his Bronx brethren. Updating Pun on all he has missed since he passed, the song is both creative and thoughtful; it’s hard to understand why it wasn’t included on his newest LP, Noreality. Maybe a song like Call to Heaven will influence a younger generation of hip-hop, unfamiliar with Pun, to do some investigative research. N.O.R.E. - My Name Is N.O.